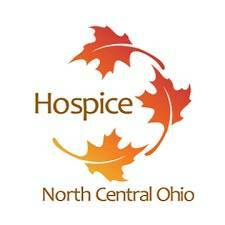 ASHLAND — Hospice of North Central Ohio (HNCO) will host an information session on its Vigil Program Tuesday, October 9 from 10-11 a.m. at Area Agency on Aging, Suite 300, 2131 Park Avenue West in Ontario. Danielle Sutton, HNCO’s Volunteer Coordinator, will be explaining the mission of the Vigil Program, the various volunteer opportunities that are available, and the training that is provided. Celebrating its fifth anniversary, Hospice of North Central Ohio’s Vigil Program exists so that no one dies alone. Trained volunteers sit by the side of patients in their last 48 hours of life when and if there is no one else available to be with them. 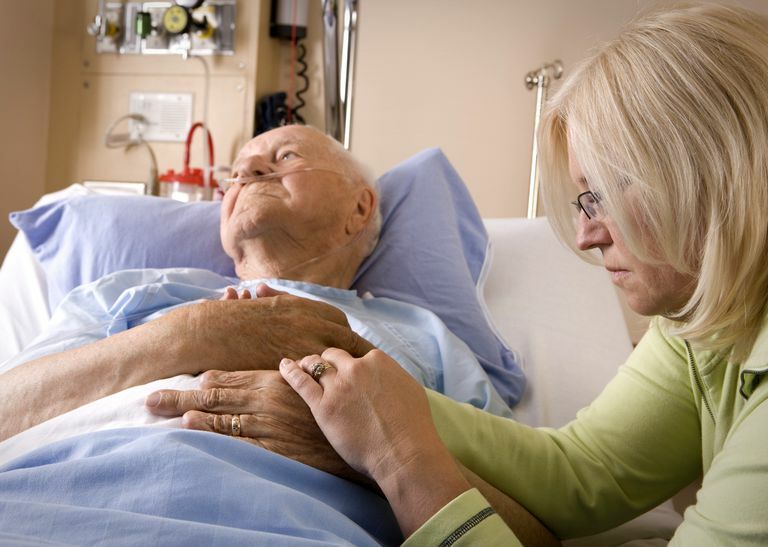 This powerful gesture is a help to patients, families, and nursing facilities. For more information, call Sutton at 419-685-4232 oremail dsutton@hospiceofknox.org.